and the kids outside to play? Zoysia is just the thing. sod that will tough out the southern heat and help you conserve water? 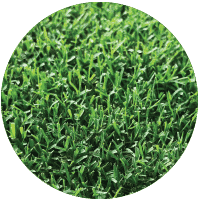 (1) Fertilization Needs – Each turfgrass variety has its own specific fertilization requirements to maintain color, density, and overall health. In general, Bermudagrasses and Fescue varieties require more frequent fertilizer applications than do Zoysiagrass and Centipedegrass. For best results, we recommend you contact your county extension agent for a soil test and create a fertilizer application schedule according to the results. You can find your county extension office here. (2) Frequency – The recommended frequency of mowing is based on the growth rate of each specific turf species. Frequent mowing results in a shorter shoots with finer blades and higher density, but limits the amount of root growth. Mowing less often allows the shoots to grow longer, encouraging deeper root growth, thicker blades, but results in less dense growth. Some varieties, like centipedegrass, grow slower and require less frequent mowing. 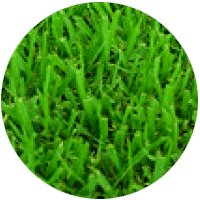 Faster growing varieties, such as bermudagrass, must be mowed more often. It is best to match your mowing frequency to the growth habits of your specific turf, adjusting as necessary with changes in seasonal temperatures, day length, and the amount of nitrogen available in the soil. 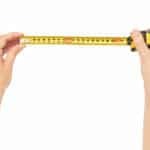 To prevent unnecessary stress to your turf, a good rule of thumb is the “one-third” rule: never remove more than 1/3 of the shoot height in any one mowing. 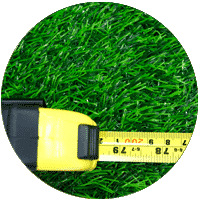 So, turf that has a recommended height of 1-inch should be mowed when it reached a height of 1 1/2 inches and only ½ inch should be removed during the mowing. 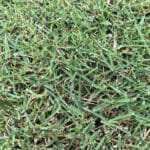 (3) TifTuf – This variety of bermudagrass is the newest cultivar released by researchers at the University of Georgia after two decades of rigorous testing at research universities across the United States. 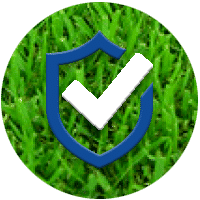 It sets the new standard for drought resistant and wear tolerance in cultivated turfgrasses.